At the annual fête in St. Denis, Bruno’s biggest worry is surviving as a last-minute replacement navigator in a car rally race. The contest and a classic-car parade are new to the festivities and draw a spate of outsiders with deep pockets, big-city egos and, in the case of a young Englishman, an intriguing story. 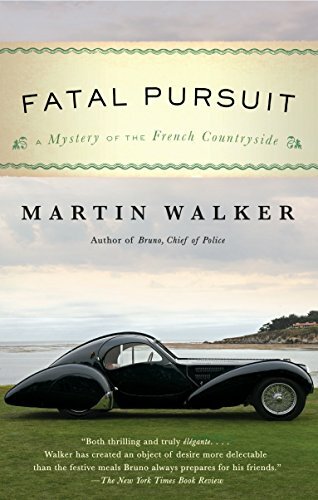 It’s the tale of a Bugatti Type 57C, lost somewhere in France during World War II. Among the most beautiful cars ever made, one of only four of its kind—Ralph Lauren owns one—it is worth millions and drives its pursuers mad with greed. 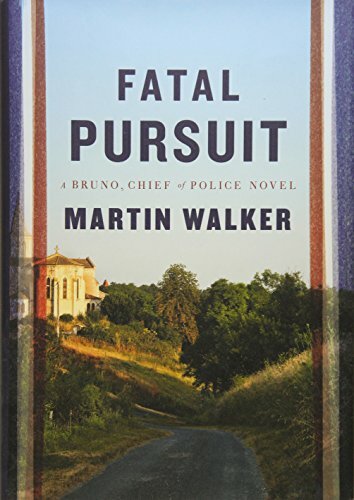 In the midst of the festivities, a local scholar turns up dead and Bruno suspects unnatural causes. After a second death, there is mounting evidence that the events in St. Denis are linked to international crime. To make matters even more complicated, a family squabble over land brings to St. Denis a comely Parisienne who turns Bruno’s head. As usual, Bruno’s life offers its challenges—but there is always time for a good bottle and a home-cooked meal.